The JFreeChart Developer Guide is a 750+ page document that will help you to get the most from JFreeChart. The guide is written by David Gilbert (the creator of JFreeChart) and sold via his company Object Refinery Limited. Sales from the guide provide the main source of funding for the continuing development of JFreeChart. 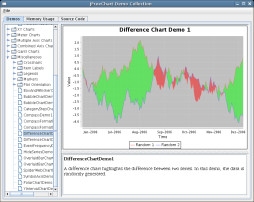 When you purchase the JFreeChart Developer Guide, you will also get access to the source code for the JFreeChart demonstration applications, an invaluable resource. 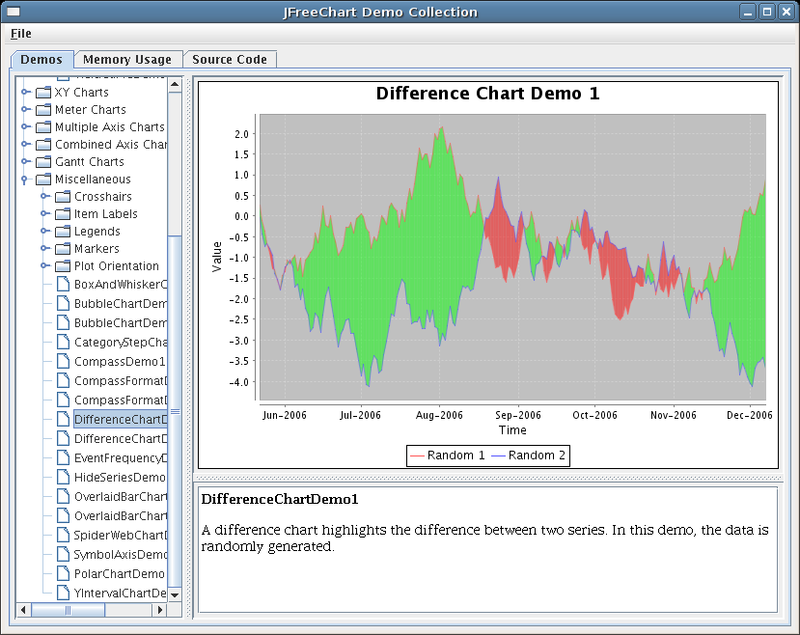 Updates to the JFreeChart Developer Guide and demo source code are free for 1 year from the date of purchase. If you are not satisfied with your purchase for any reason, we will refund your money in full. If you work for a large company, purchasing a site licence for the JFreeChart Developer Guide means you can make copies for all your developers, while at the same time you'll be providing valuable financial support to the JFreeChart project! Shopify - the trusted online retailer handling sales of the JFreeChart Developer Guide. Thanks to everyone that has supported JFreeChart by purchasing the JFreeChart Developer Guide.